If you would like to sign-up to receive our e-newsletter, click here. Mondays, Tuesdays, and Thursdays 7:00 a.m.–7:00 p.m.
Wednesdays and Fridays 7:00 a.m.–5:00 p.m.
We are closing at 2pm on Friday, March 8th. First Evan Recreation exists to foster a supportive community through wellness, exercise, and competition while serving as an entry point to the gospel and the church. 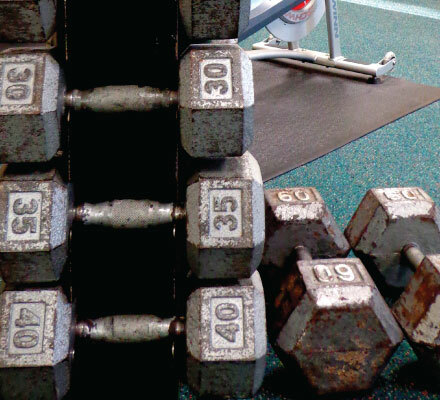 Welcome to First Evan Recreation where you will find a community of people seeking to better themselves through a variety of physical activities. 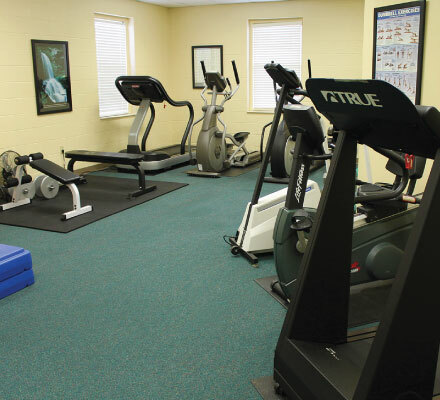 We offer a well-maintained facility that houses a beautiful wood gym floor with 6 hoops, a walking track above the gym, and a fitness room that offers treadmills, elliptical machines, weightlifting machines, stationary bikes, and free weights. 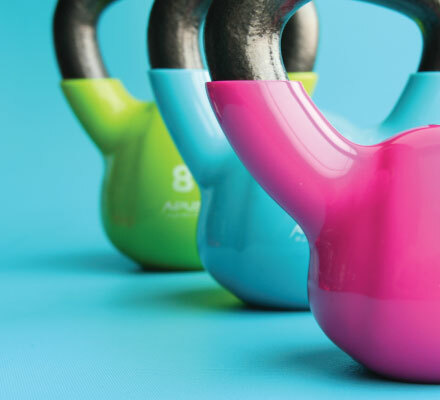 If you decide you want to get a little more results from your efforts, we also offer fitness classes and personal training that could fit your needs to obtain your goals faster! 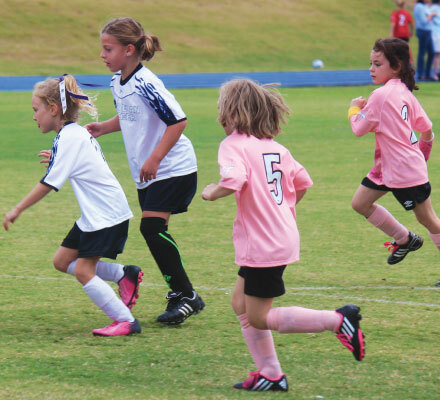 If you’re more interested in getting your kids out of the house and active in a youth league, we have a fantastic group of kids that your children could play sports with during all sports seasons. Help them build lasting relationships through friendly competition and sweat! If there is something you would like to see offered, please contact us at recreation@firstevan.org.